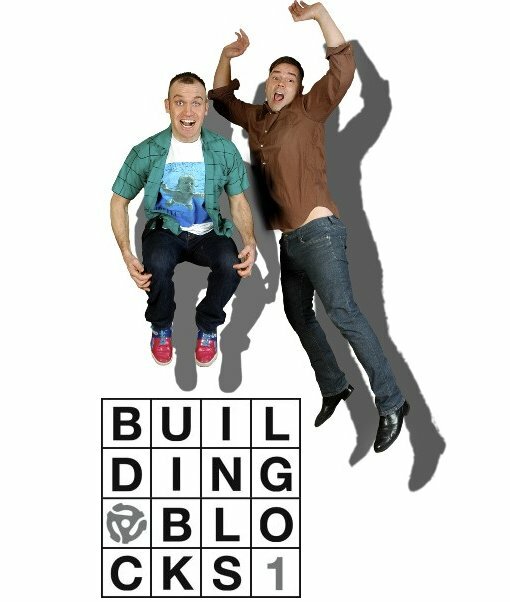 Starting April 2009, every four weeks Blocks Recording Club (home to Final Fantasy and Bob Wiseman, among other artists) will release 2 exclusive tracks from brand new Blocks bands. The password will only be sent to group members. There will be a vinyl compilation of all the “Blocks Club” singles released near the end of the year, but as a member of the group, you get the songs first and free! The first band up on the Blocks Club docket is Toronto’s The Torrent, and according to a recent Blocks email those singles will be available to group members in the first week of April.